Sprint Accessibility offers many ways for you to communicate to anyone that has a phone. We have the devices and services you need to never miss a word. 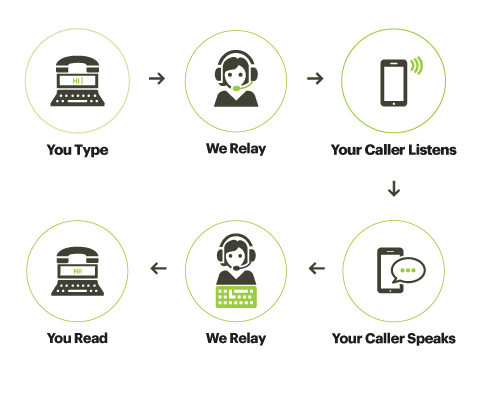 Our relay service uses a live operator to create a clear communication channel between you and the person you call. 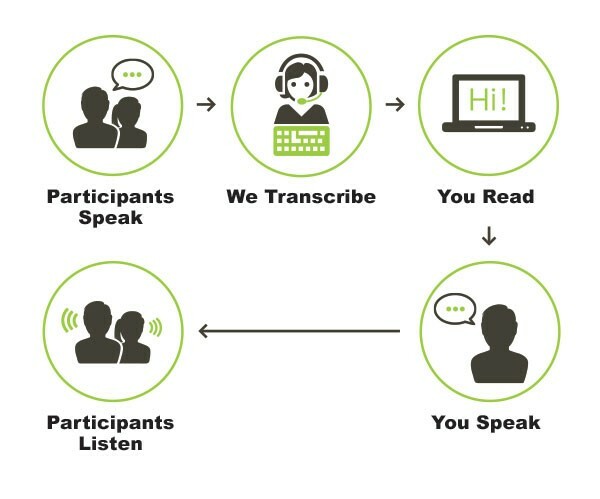 Sprint Teleconference Captioning (STC) allows you to be present and participate in any business meeting. Working for the government has its perks. Sprint Relay and the Federal Government are working together with Federal employees to provide them with necessary communication tools. 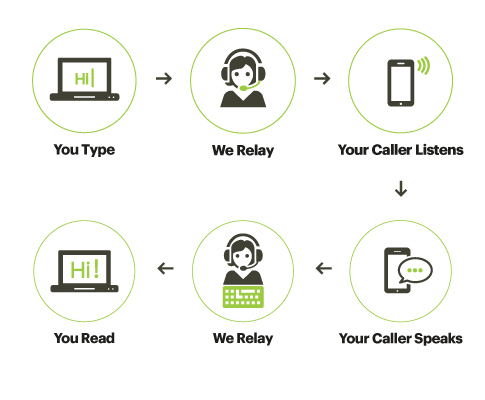 With Sprint National Relay Services, you get 24/7 access to a relay operator over your personal landline.